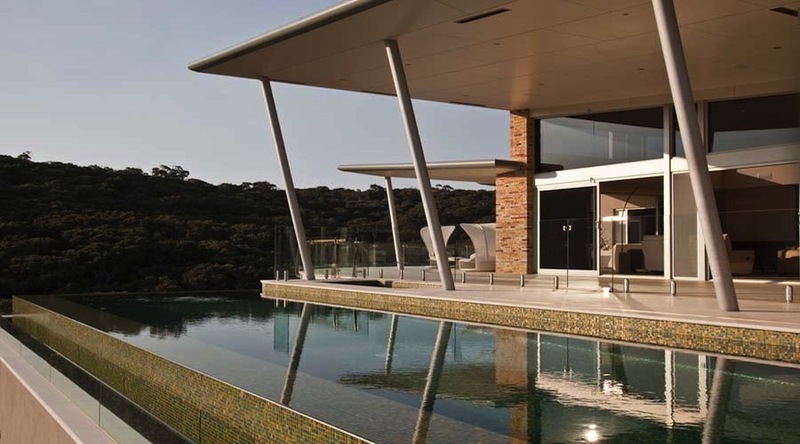 Wholagan are top-end house builders servicing the cape-to-cape region in the South West. 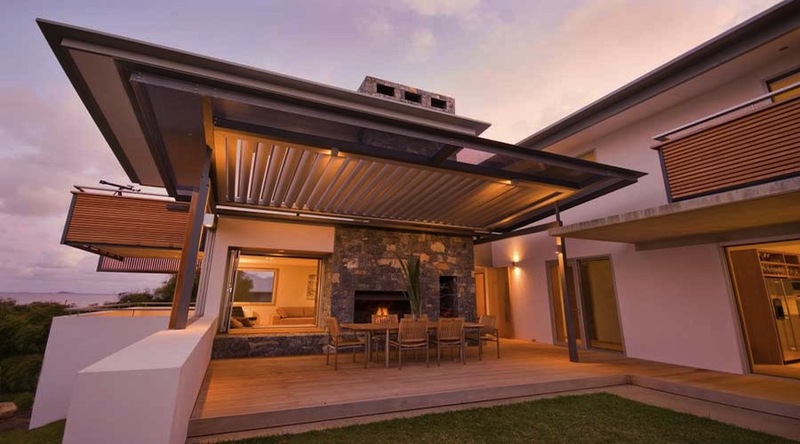 As architectural home builders in the South West of Western Australia, Wholagan is building inspiration from 'Cape to Cape' – encompassing Margaret River, Dunsborough, Yallingup, Eagle Bay, Gnarabup, Prevelly and Augusta. 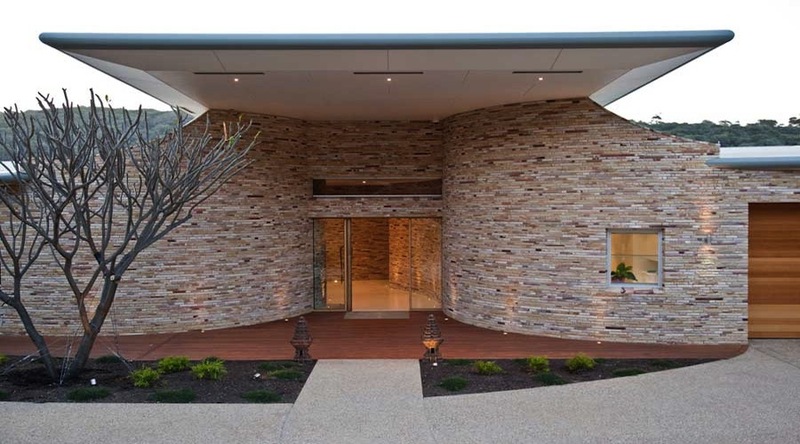 In every detail we work closely with architects and clients to transform a plan and vision into a beautiful reality. 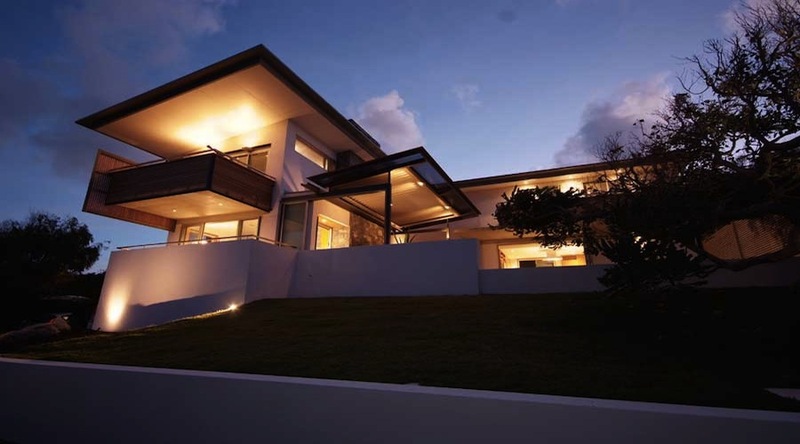 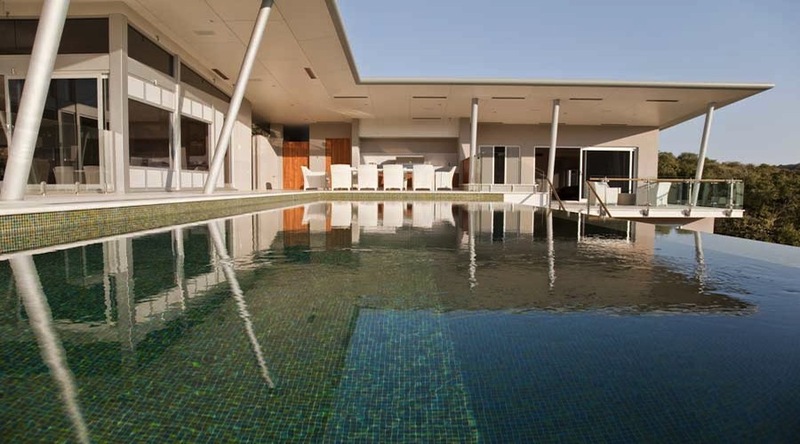 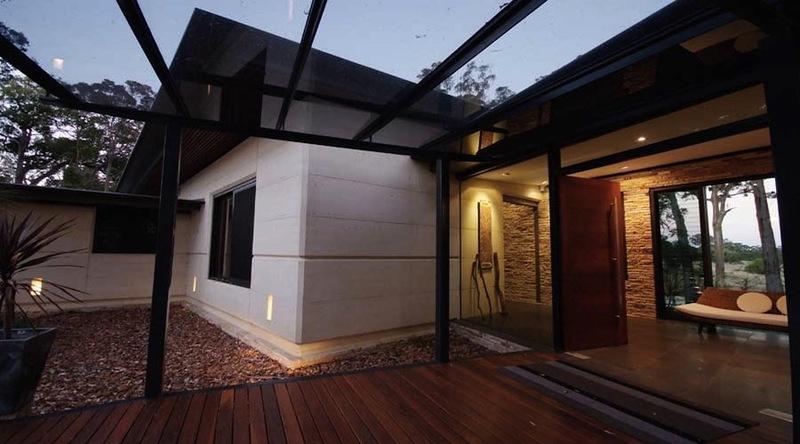 And as one of few MBA award winning architectural home builders in the South West, Wholagan’s reputation for building excellence goes before us throughout Western Australia and beyond.